USmartConsumer is an European project, strongly wanted by the European Commission, funded by the IEE - Intelligent Energy for Europe (Intelligent Energy Europe - Contract No. IEE-13-590) to support the EU policies (EU Directive 2012/27/EU) as well as the national one (Plan for Energy Efficiency of 2011), who want a more informed and conscious consumers about their energy consumption through smart meters in order to reduce household energy consumption which currently represent 28%. Launched on the 1st of March 2014, USmartConsumer lasts three years (February 2017). USmartConsumer proposes to stimulate the energy market through the efficient use of energy smart meters. The project, through actions directed both to consumers and energy operators, aims to promote the correct use of smart meters by consumers and the development of new services related to smart meter by operators energy. - energy operators, to encourage the development of new services related to smart meter in response to the real needs of consumers. 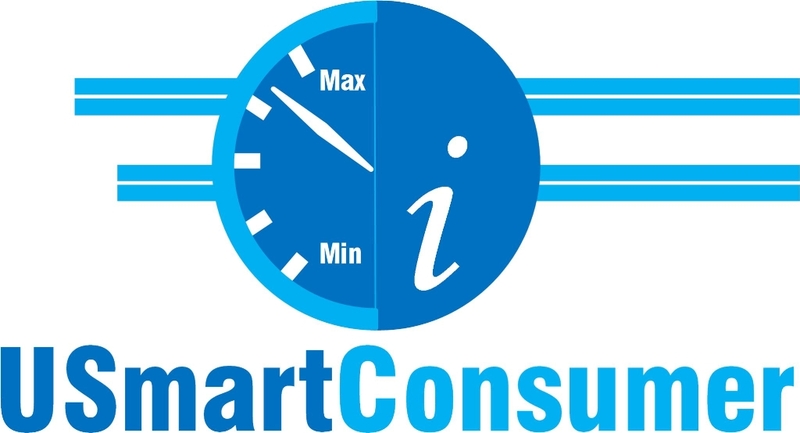 USmartConsumer involves 10 organizations from 8 European countries, where AISFOR is the Italian partner of the project. - Support the realization of a pilot project to test the implementation of new services by smart meters. - synergies between energy operators and consumers, to increase number and quality of smart meters services to offer to consumers. 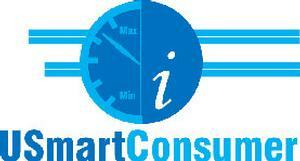 To stay updated on the project activities in Italy follow our facebook page: 6_1_consumatore_smart? European Workshop ‘Showcasing new business for smart metered consumers’ a great success! ASSIST SELECTED FOR THE "SOCIAL INNOVATION TO TACKLE FUEL POVERTY" PROGRAMME! Conference "Active consumer – Vulnerable consumer"